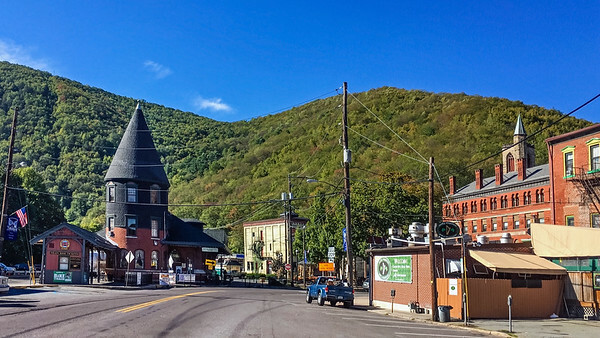 Some photos from around town one day when I visited Jim Thorpe Pennsylvania and the memorial park in his honor. 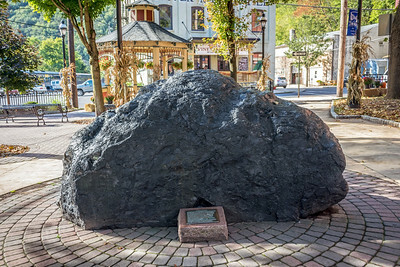 JIM THORPE, PENNSYLVANIA, - SEPTEMBER 28: A large anthracite coal boulder on display in the town center on September 28 2016 in Jim Thorpe Pennsylvania. 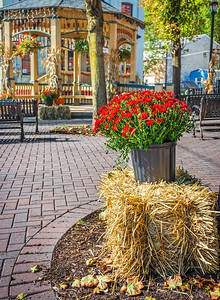 Red mum on display in the Jim Thorpe town square during Fall in Pennsylvania. 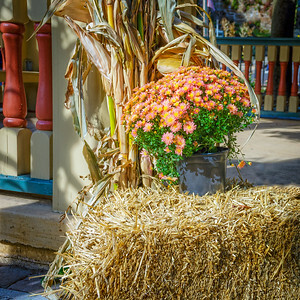 A pink and yellow mum on display on top of a haystack for a Fall festival in Jim Thorpe Pennsylvania. 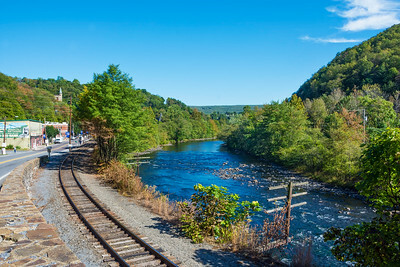 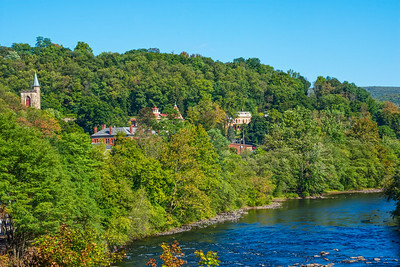 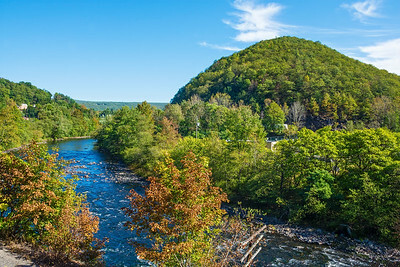 The Lehigh River as it passes through scenic Jim Thorpe Pennsylvania. 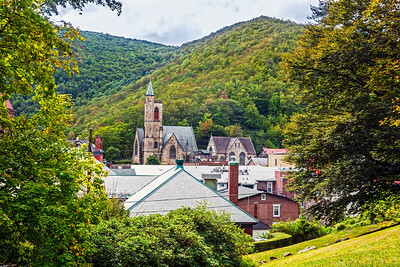 Historic architecture on the mountainside overlooks the Lehigh River in scenic Jim Thorpe Pennsylvania. 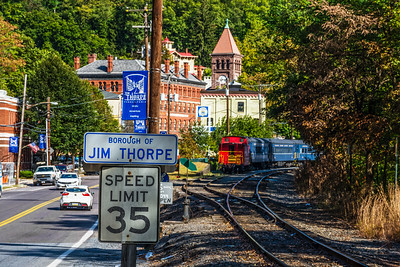 JIM THORPE, PENNSYLVANIA, - SEPTEMBER 28: Railroad tracks along Route 209 lead into Scenic Jim Thorpe on September 28 2016 in Pennsylvania. 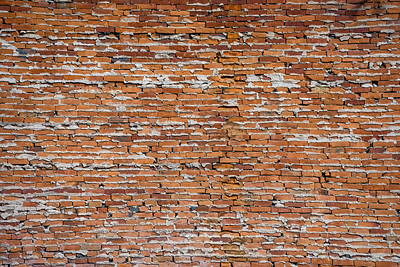 A nineteenth century brick wall taken in Jim Thorpe Pennsylvania. 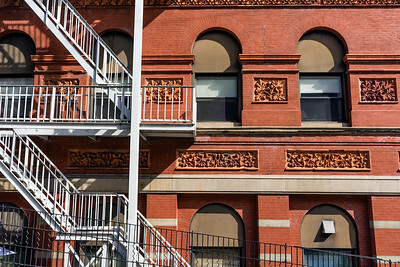 Engraved exterior wall on this old building in Jim Thorpe Pennsylvania. 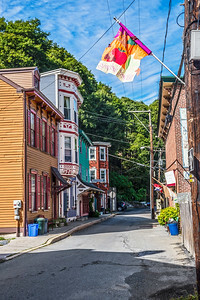 JIM THORPE, PENNSYLVANIA, - SEPTEMBER 28: Historic row homes with shops on Race St. on September 28 2016 in Jim Thorpe Pennsylvania. 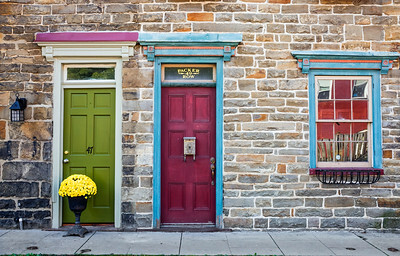 JIM THORPE, PENNSYLVANIA, - SEPTEMBER 28: Colorful historic stone row homes exteriors on September 28 2016 in Jim Thorpe Pennsylvania. 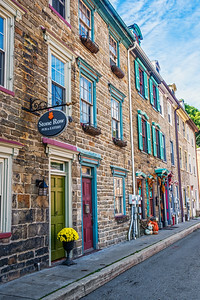 JIM THORPE, PENNSYLVANIA, - SEPTEMBER 28: Historic homes with shops on Race St. on September 28 2016 in Jim Thorpe Pennsylvania. 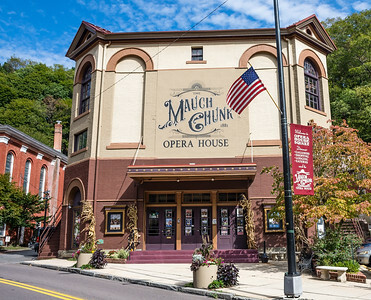 JIM THORPE, PENNSYLVANIA, - SEPTEMBER 28: The historic Mauch Chunk Opera House on September 28 2016 in Jim Thorpe Pennsylvania. 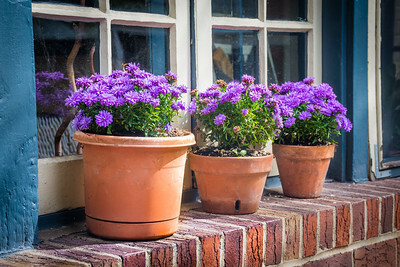 Potted purple mums on a window sill in Jim Thorpe Pennsylvania. 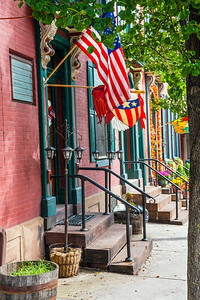 Old row homes with flags in historic Jim Thorpe Pennsylvania. 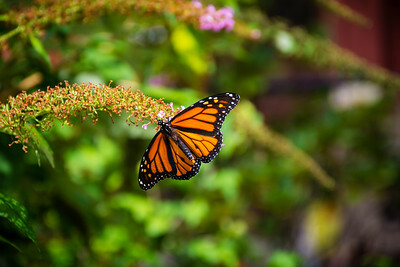 A close-up of a monarch butterfly photographed in a garden in North East Pennsylvania. 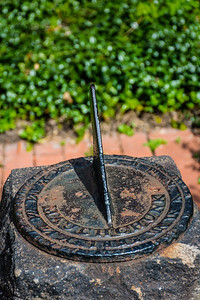 An old sundial photographed in historic Jim Thorpe Pennsylvania. 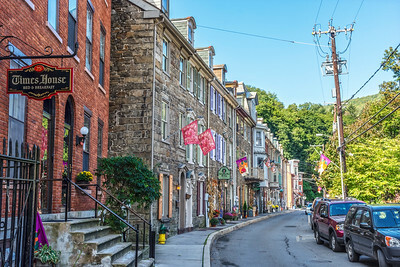 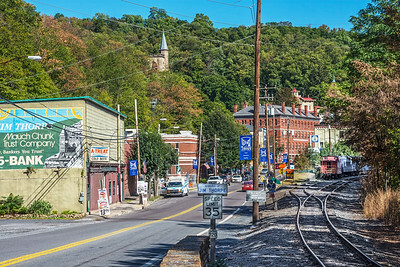 Historic old buildings and the scenic landscape of Jim Thorpe Pennsylvania. 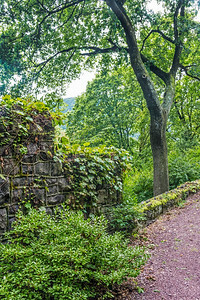 Green vines on an old rock wall in the foreground of this old park view in Jim Thorpe Pennsylvania. 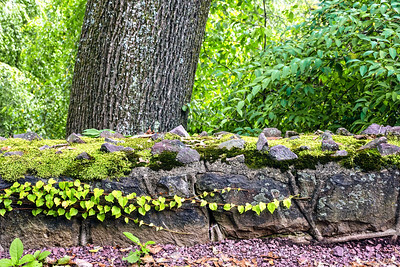 A creeping green vine along this old stone wall in Jim Thorpe Pennsylvania. 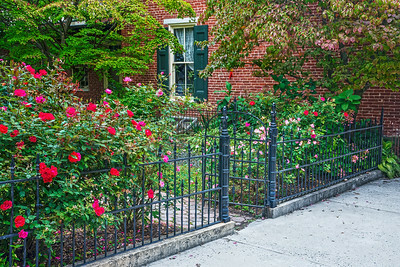 A late Summer rose garden along this old iron fence in historic Jim Thorpe Pennsylvania.